As the world moves increasingly online, Cyber-Security becomes more and more important. We’re providing a variety of resources so professionals and business leaders can learn why cyber-security is crucial, how it works, best practices, and even get in-depth training on the latest security standards. Have questions, ideas, or just want to learn more? IT Apprenticeships have been vastly successful in Germany and the UK but are virtually nonexistent in the US, despite numerous benefits to employers, students, and the community. 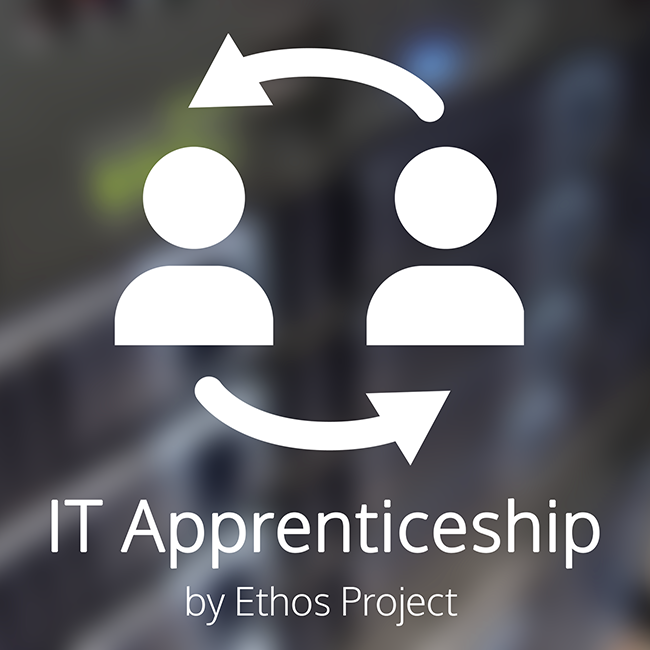 Ethos is coordinating Apprenticeship projects and grants in order to grow this amazingly effective model in the US. 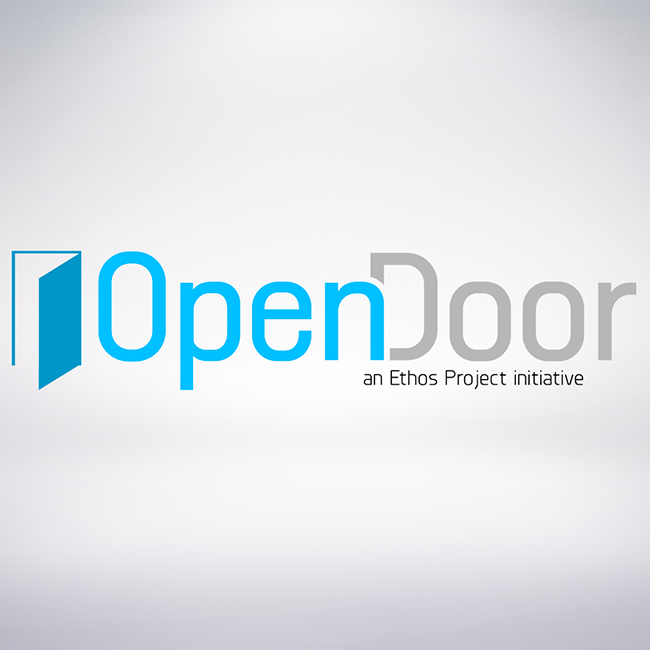 Open Door is Ethos Project’s unique and practical strategy for a holistic approach to helping students gain the skills & experience they need to become a valuable resource to employers. 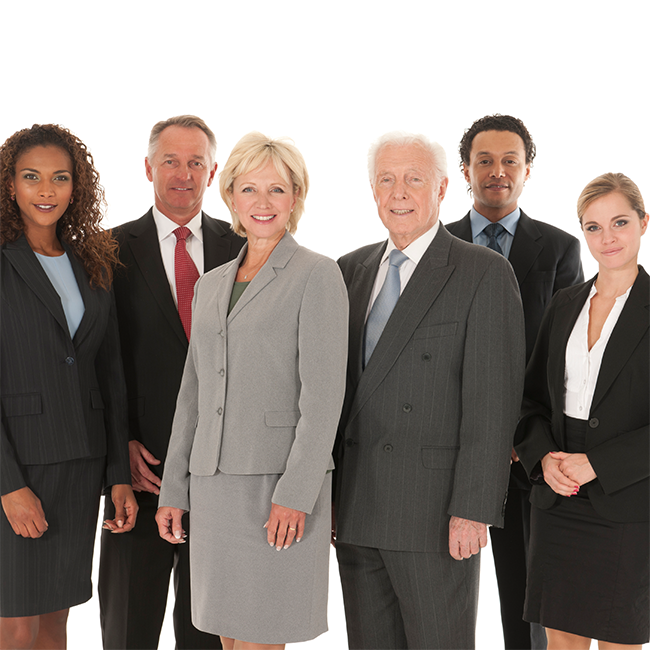 This research-validated model, which includes industry certification training, extensive soft skills training, internship, and more is currently being adapted to numerous programs. 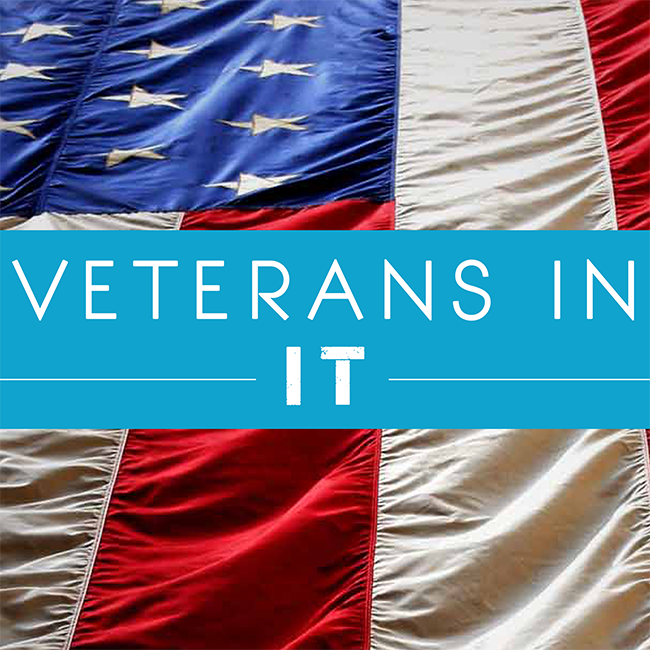 In 2011 Ethos Project began overseeing an initiative in partnership with Lab Four Professional Development Center to help Veterans transition into the lucrative and high-demand Information Technology field. This initiative resulted in the Seven Seals award from the Employer Support of the Guard and Reserve as well as numerous Veterans gaining meaningful careers in IT. In partnership with the Women’s Foundation, City of Memphis, Lab Four, and others, Ethos helped to create and coordinate this project focused on helping women get into the non-traditional “green” field of Energy Efficiency. 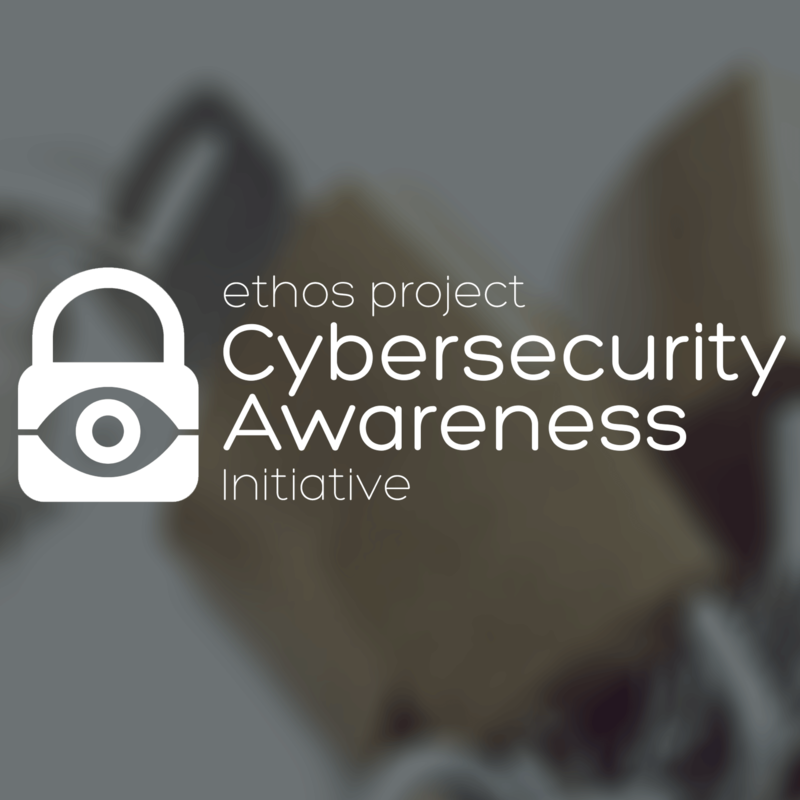 From 2010-2013, Ethos gave out dozens of scholarships to individuals that needed a way to gain industry-recognized certifications. This scholarship program allowed many students to gain meaningful employment that wouldn’t otherwise have been able to afford it.